Utility standard all purpose dial type meter. Use either 120 or 240 volts or both at the same time (120/240V). 200 amp max. Meters are approved for use in California. View the wiring diagram for 120V circuits for this meter. 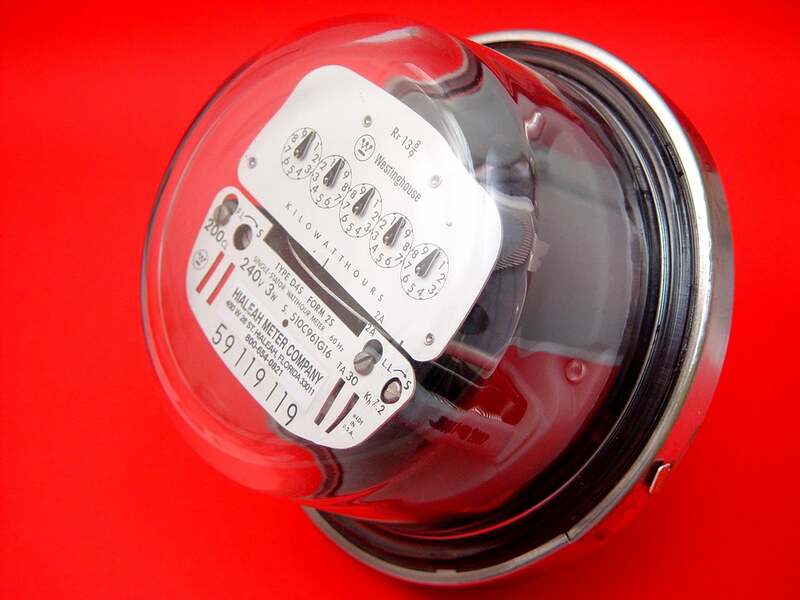 View the wiring diagram for 240V circuits for this meter.